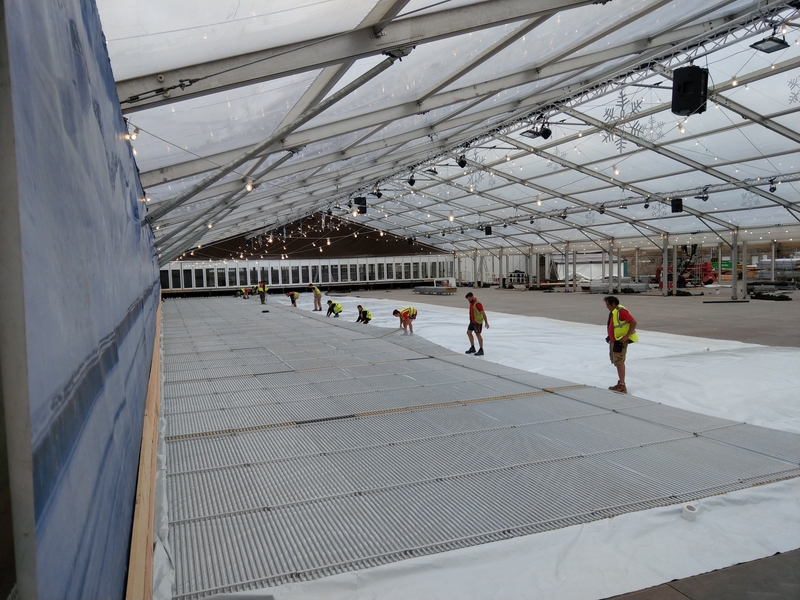 Our parent company Danco Plc are the UK’s leading suppliers of marquees & temporary structures. 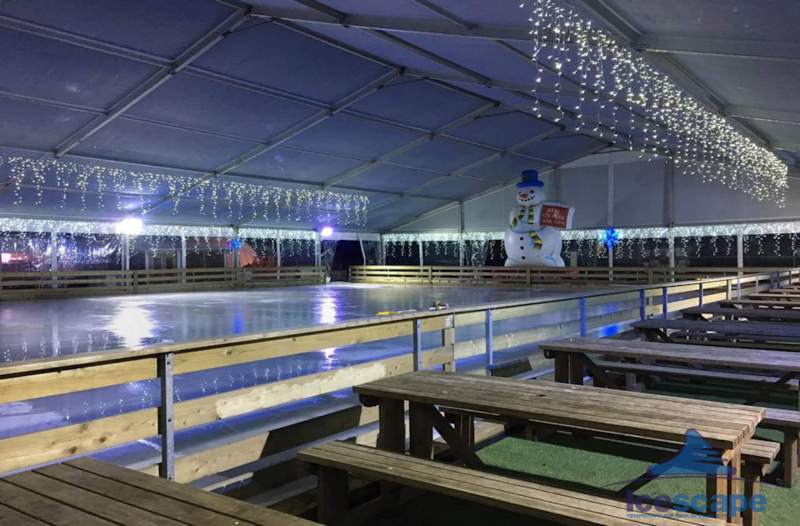 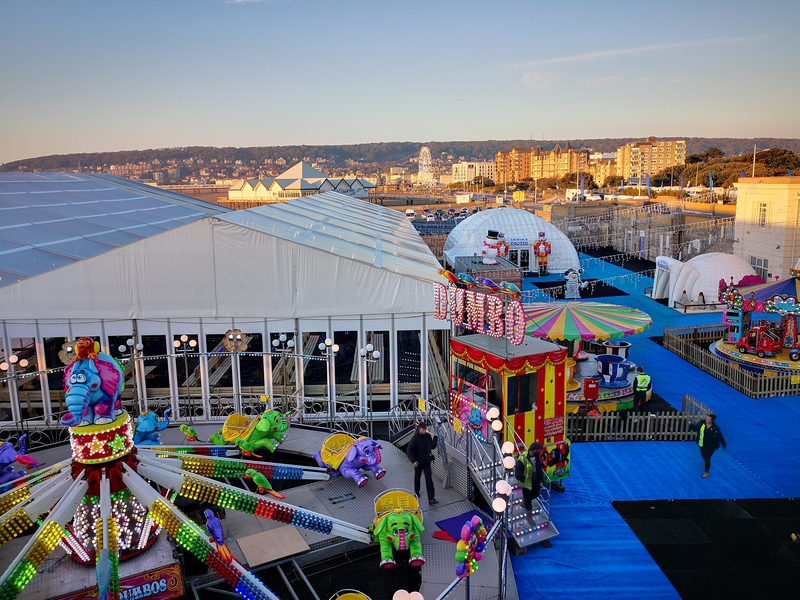 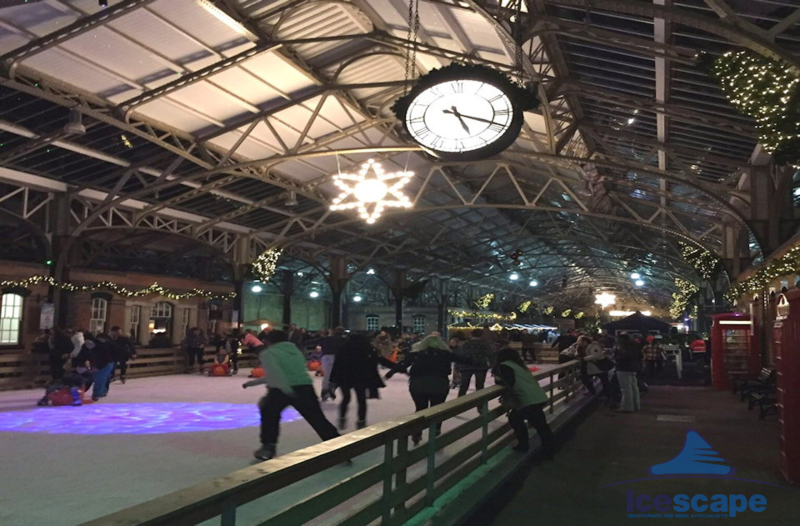 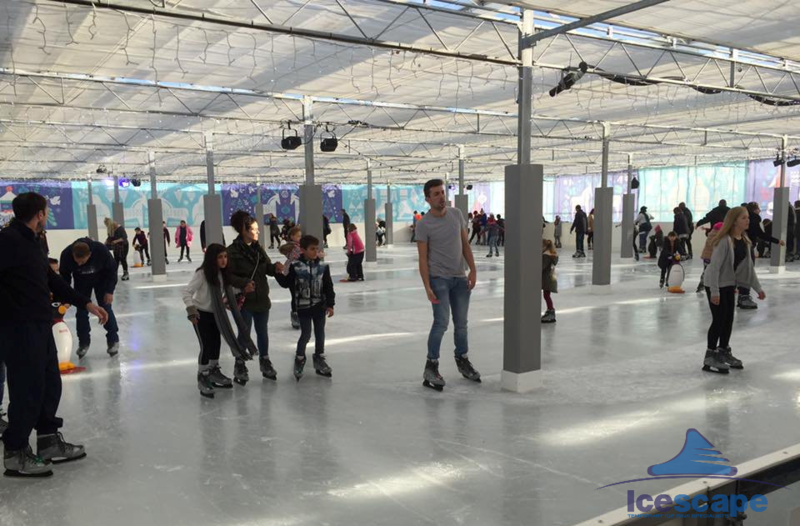 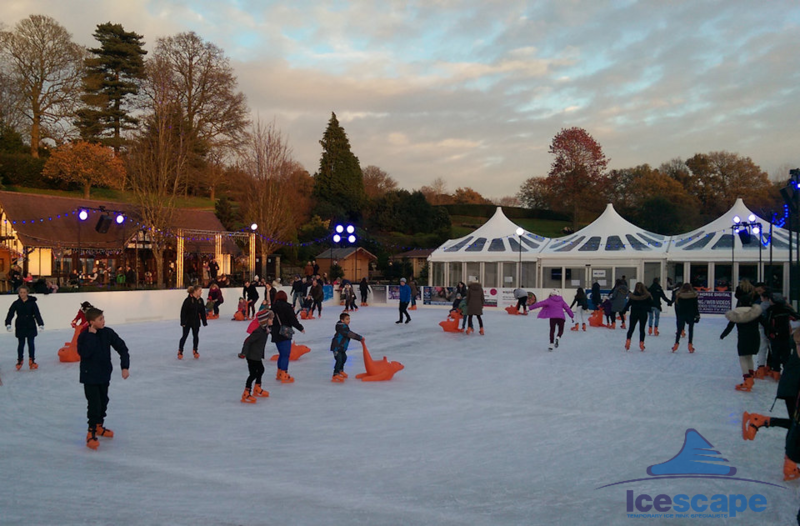 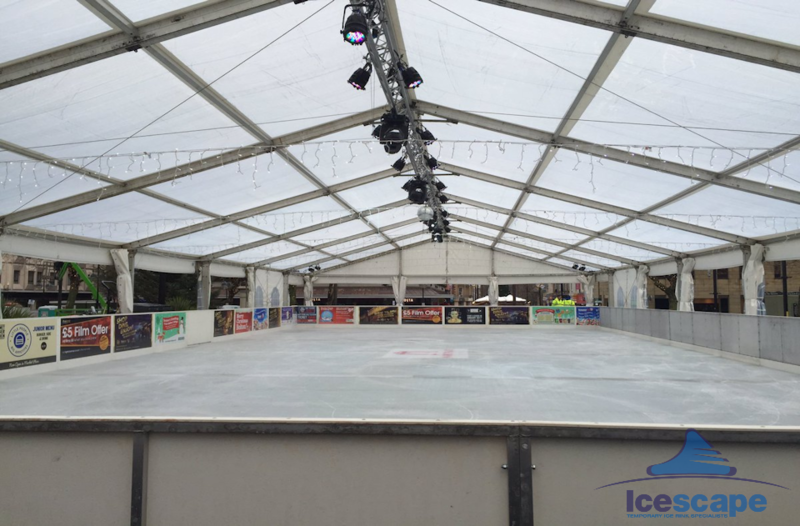 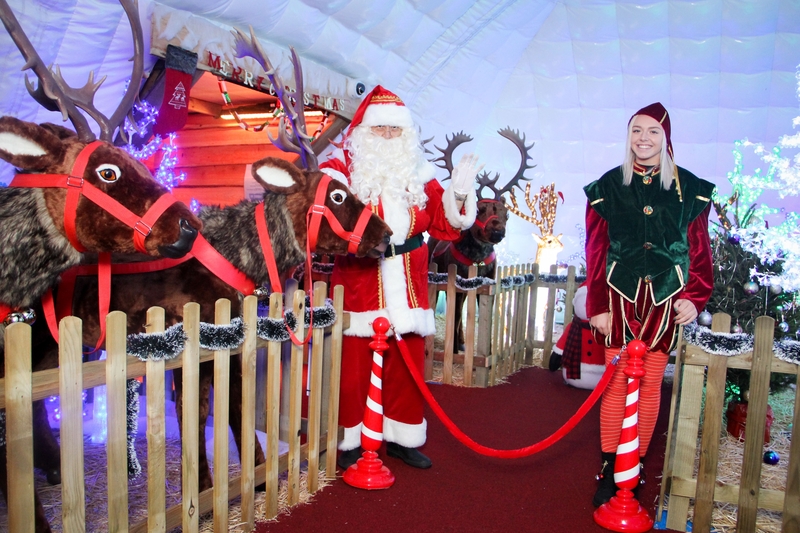 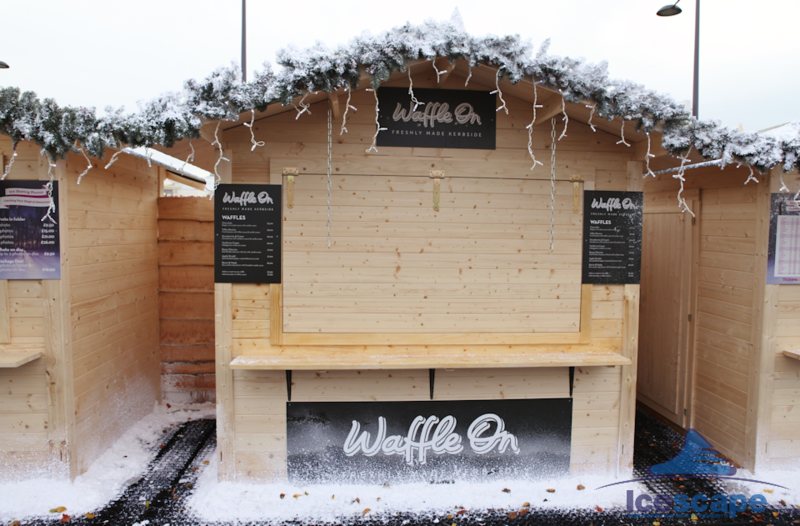 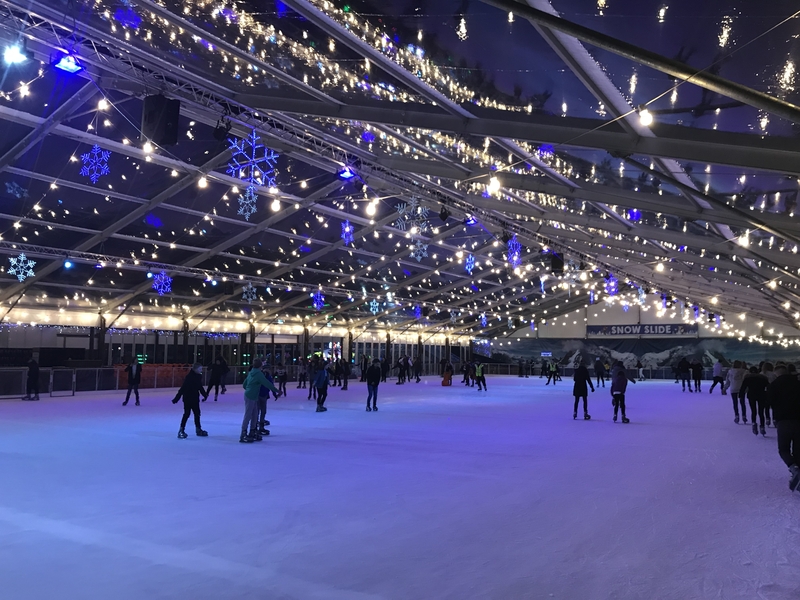 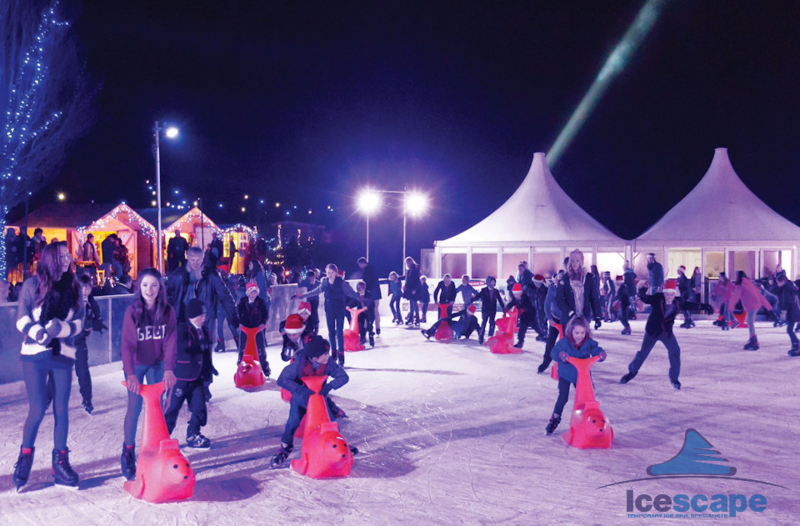 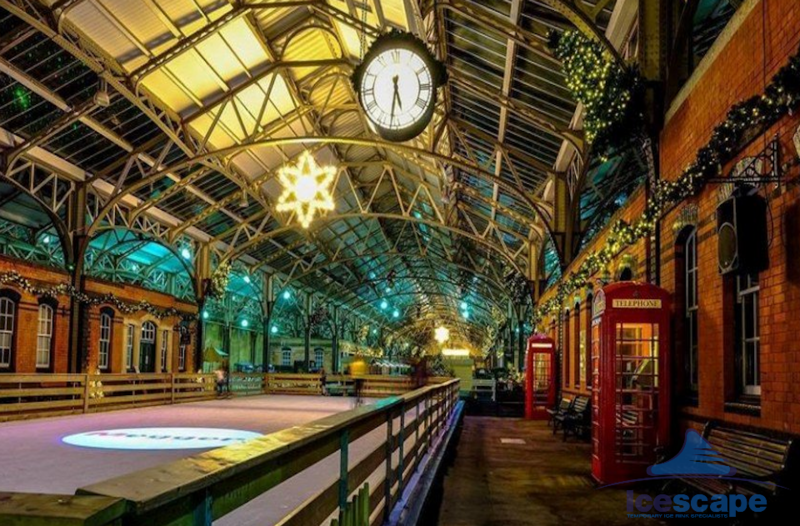 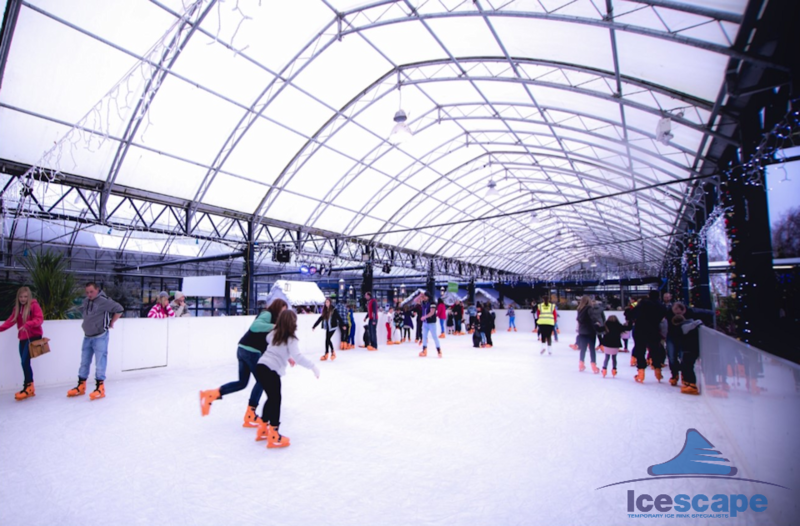 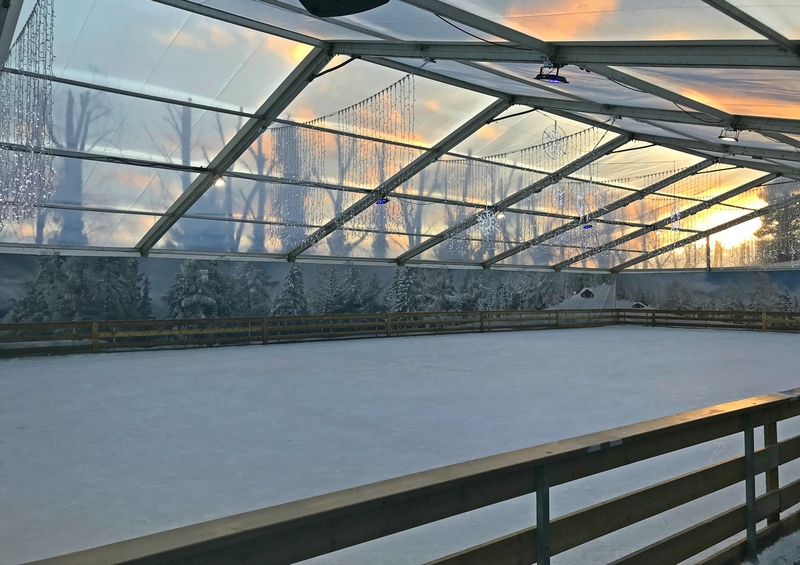 We work together with Danco to provide suitable structures for the majority of our clients; covering either the entire ice rink or simply providing versatile solutions to house skate exchange points, restaurants, bars & more. 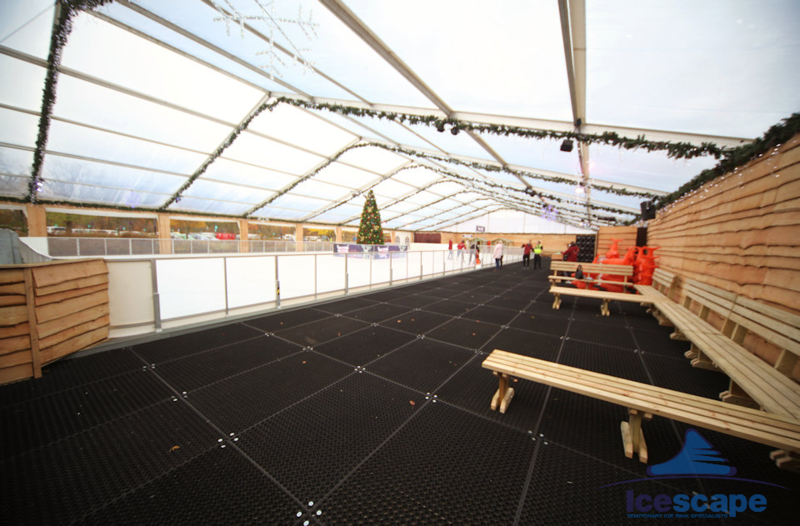 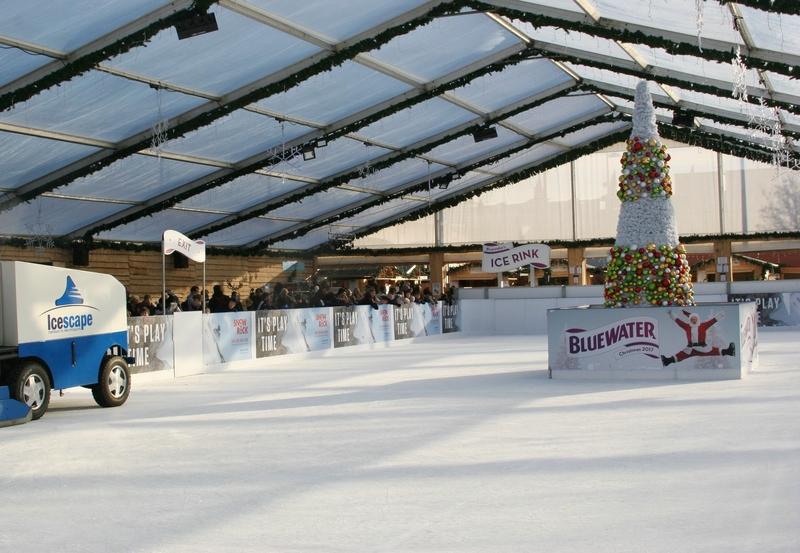 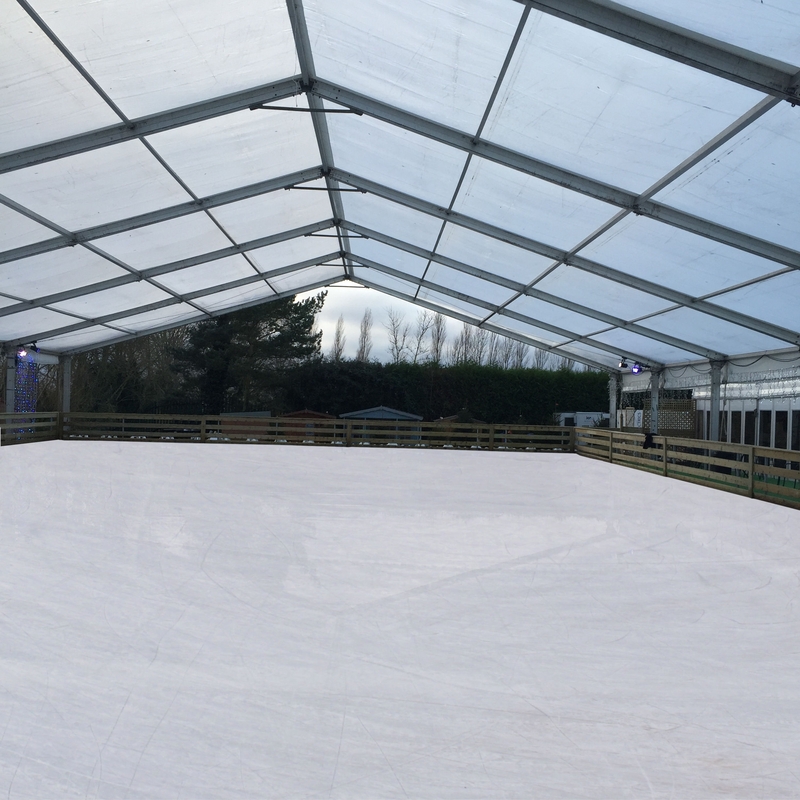 Temporary structures that cover the rink are a huge benefit to our clients as skaters can skate in all weathers. 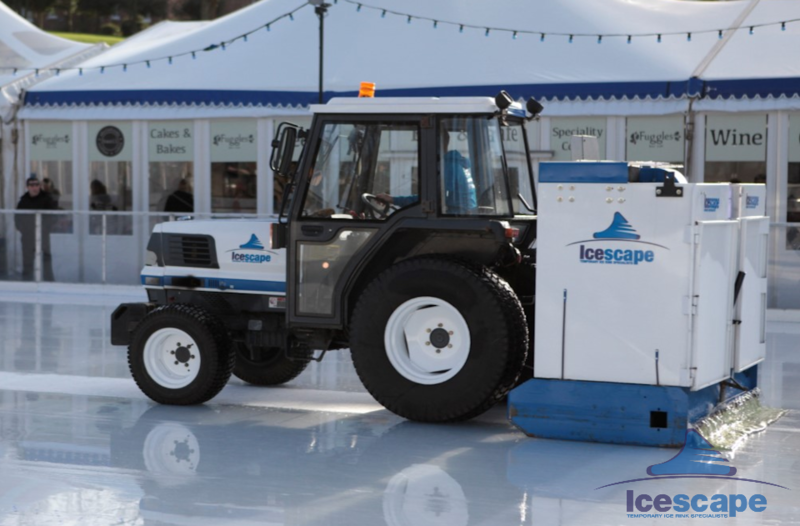 They can also help maintain the quality of the ice.